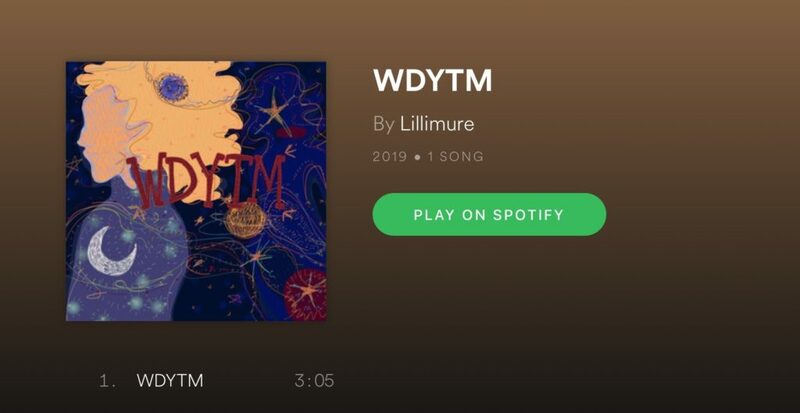 Lillimure has a message in an anagram to an object of her affection: WDYTM. 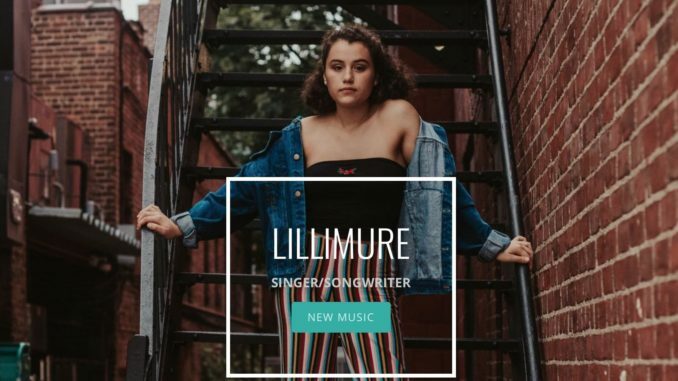 “Why Do You Tease Me?” is the abbreviated but lifelong question Lillimure asks an object of her affection in the song “WDYTM.” It’s not what we may believe the 19-year-old New Yorker is actually asking. Why do people act a certain way but they’re really not like that at all? Are they real or are they not? And if they’re not real, are they trying to put on a different face for our sake or for their own? It’s a question that is particularly New York in style. Take for instance the ultimate New York musician, Billy Joel, and his similar lament with the song “Honesty.” New Yorkers seem to be on an endless quest for the real and the true. Perhaps in other cities like LA and Miami they’ve gave up long ago. But Lillimure is only 19 and she’s got a lot of years to continue the search for the truthful and honest traits in others. She has youth on her side in that regard. And she has plenty of years to impress the crowds with her music. She blends the best of jazz-blues sounds with a sweet, unblemished voice and it makes her plea in “WDYTM” all the more real.